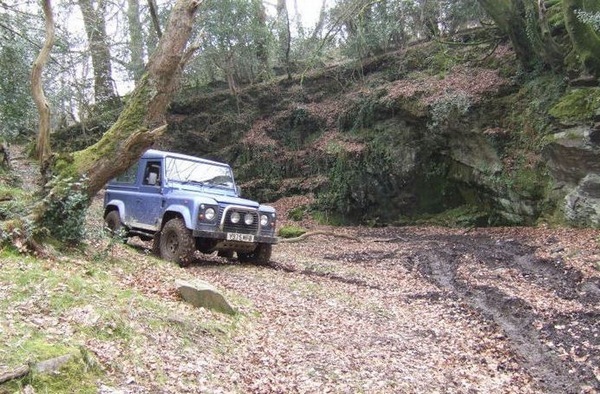 We are a 4 x 4 off road driving and countryside activity centre located in the beautiful Tamar Valley. 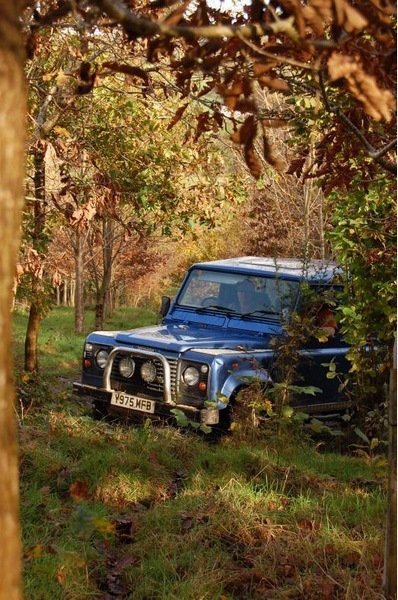 Our 50 acre woodland is perfect for all of our activities including: 4 x 4 off road driving, professional BORDA driver training, competitive trials driving, blindfold driving, archery and clay pigeon shooting. 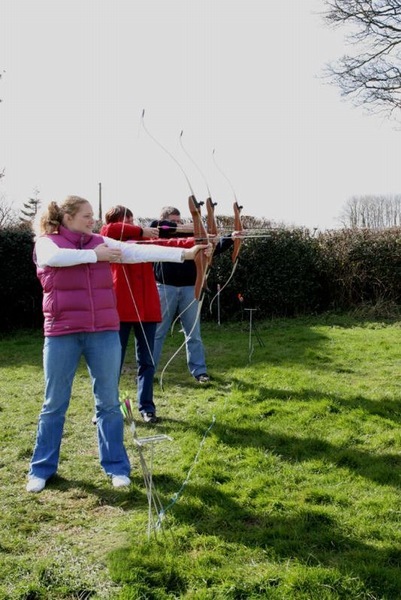 We are the perfect centre to take care of corporate entertainment, individual drives, wedding parties, birthday gifts, group entertainment and much more! 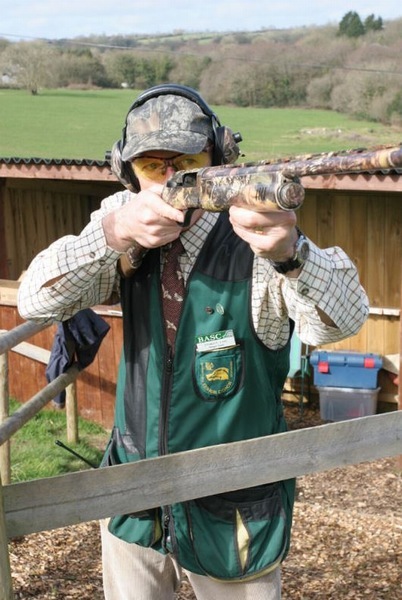 All of our instructors are fully qualified to make sure you have a brilliant time whatever your needs maybe. 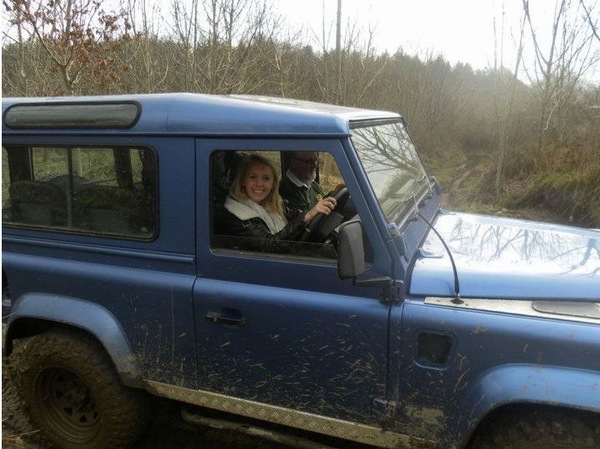 We understand that all of our customers have different requirements, our fully qualified instructors cater for all abilities ranging from the complete beginner to the advanced. If you have any specific requirements or inquiries please ask, no questions is to big or small! 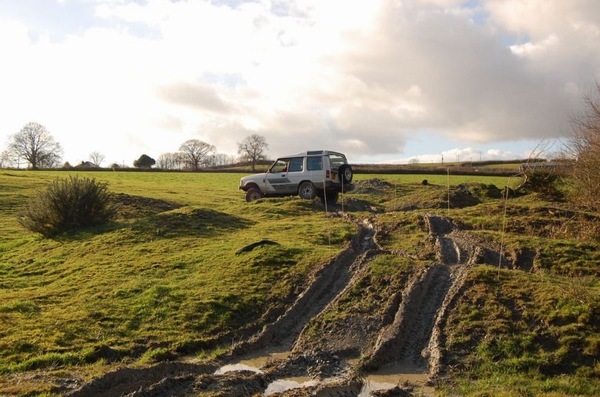 We specialise in 4 x 4 off road driving and fun driving experiences. 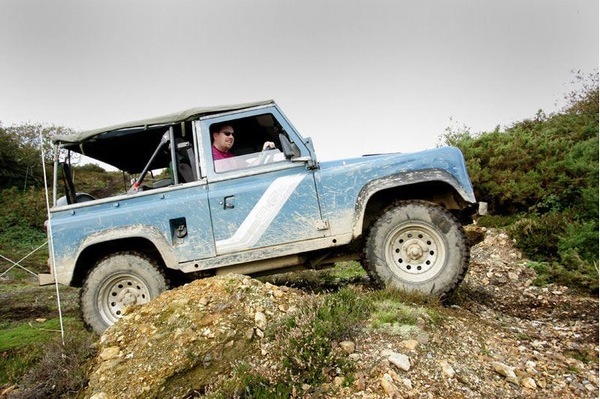 Our instructors and site is British Off Road Driving Association accredited and we are a member of this association. 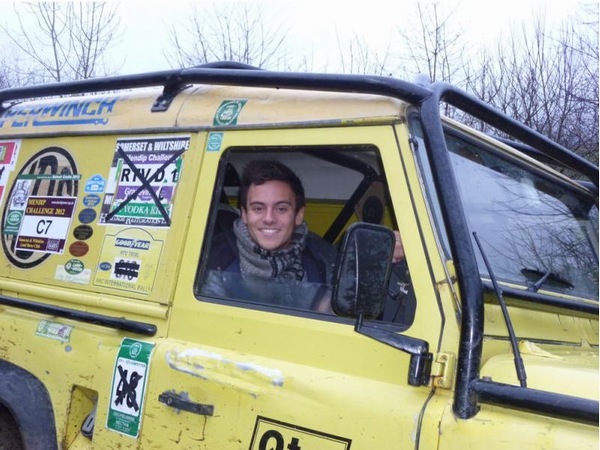 Our driving courses range from taster sessions to BORDA higher level certificates. 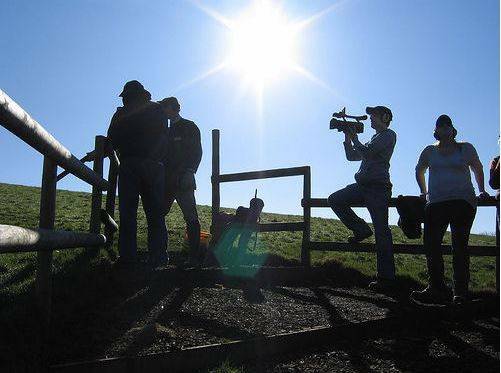 There is plenty of fun and excitement to be had by everyone here at Trax and Trails!